This is a replacement hydrometer thermometer for the Fuel Hydrometer Kit to help determine and adjust the specific value of your fuel based on ambient temperature. 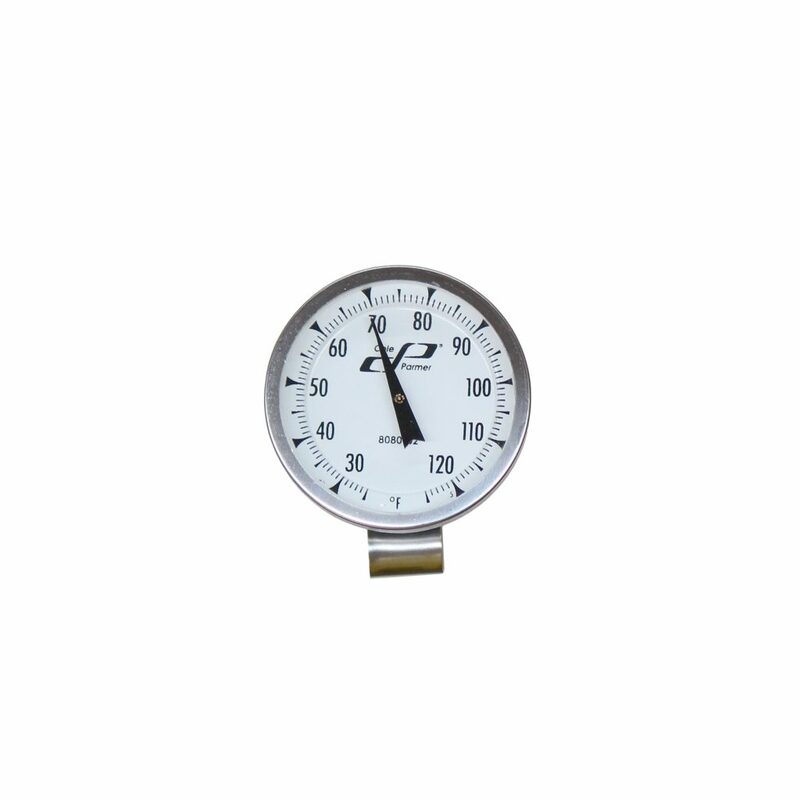 This thermometer comes included with the Fuel Hydrometer Kit and is only needed as a replacement. 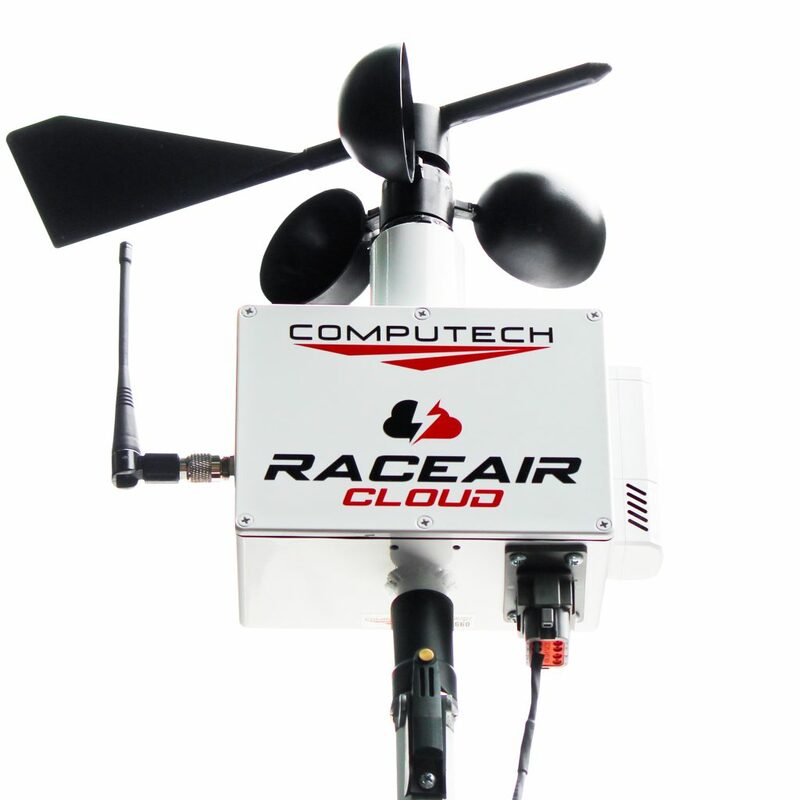 Looking for a way to test your fuel? 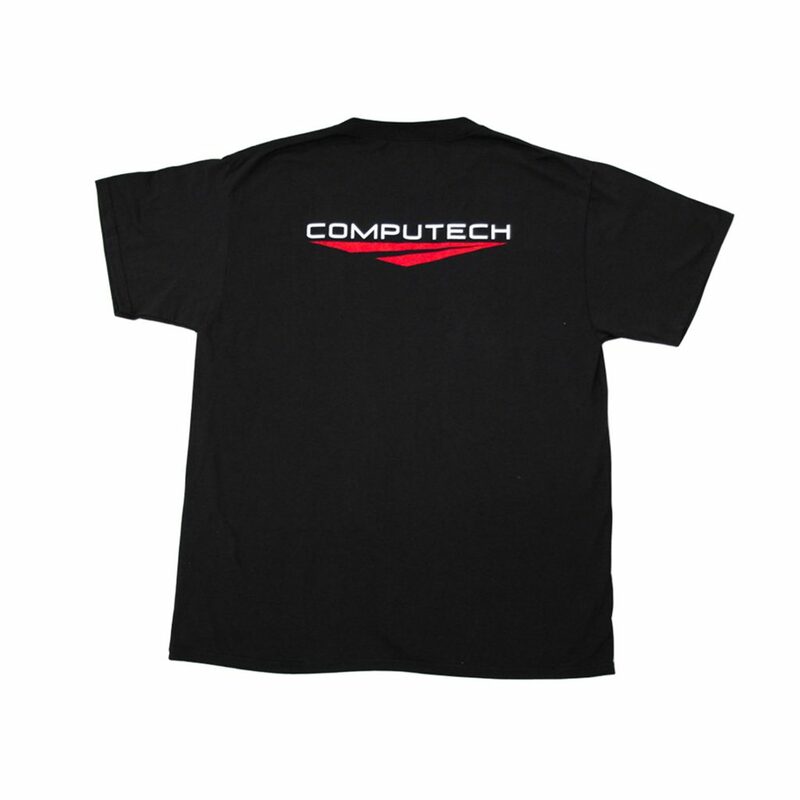 Computech System’s hydrometer kits will measure your fuel’s specific gravity and provide confidence that it meets acceptable limits. 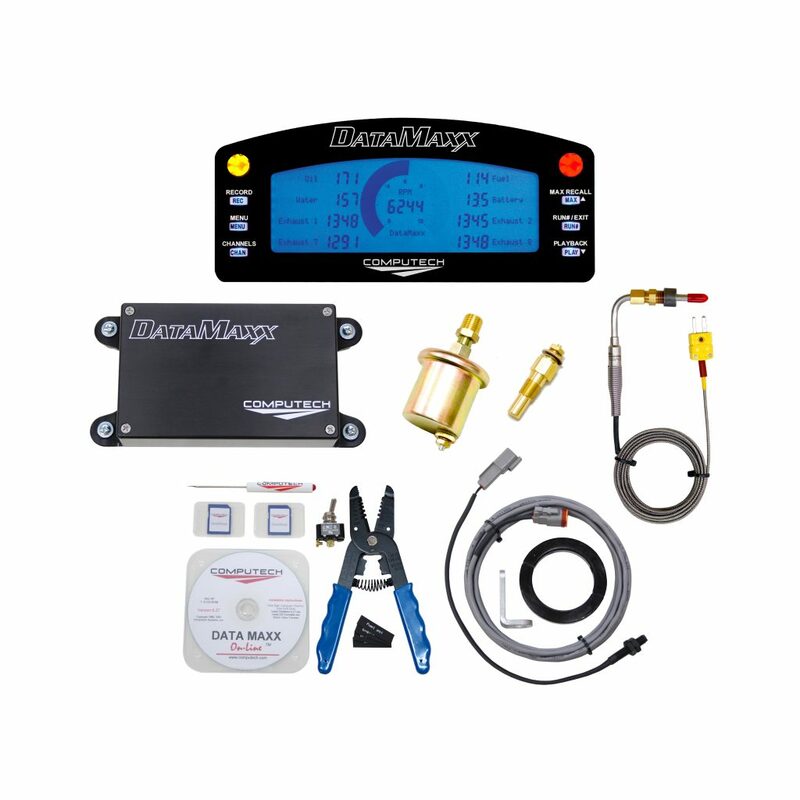 This kit has everything you will need to know your fuel is up to par! 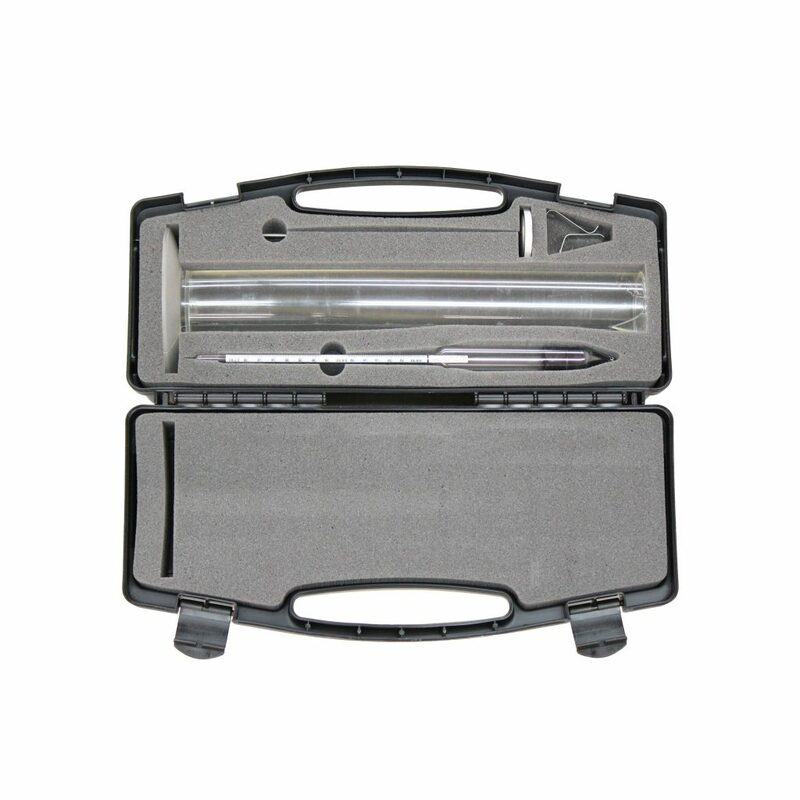 Comes with either a gasoline or methanol hydrometer, graduated cylinder, liquid thermometer and a beautiful padded case.